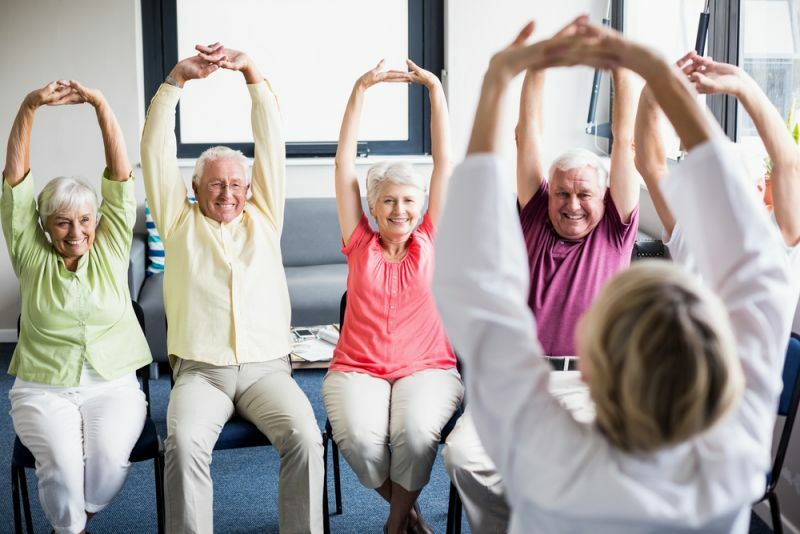 A regular exercise routine can be as important as your medications in the management of Parkinson’s Disease. The good news is that now is the perfect time to become more active an incorporate exercise into your daily routine. Even with more complex Parkinson’s exercise is very important in the management of the disease. When you’re ready to make exercise part of your strategy an experienced physiotherapist can help you develop the most effective plan. All exercise is good for you, but some exercises are better than others for an individual with Parkinson’s. Because people experience Parkinson’s differently it’s worth the effort to develop an individualized plan with an experienced physiotherapist. In Hamilton, the physiotherapists at Physio In Motion are available to help you create a regular exercise program to manage your Parkinson’s. Our friendly and convenient in-home service brings an experienced physiotherapist right to your front door. From an initial consultation to ongoing guidance we are here to provide the support that you want. To request a visit please call Physio In Motion at (905) 667-3979.